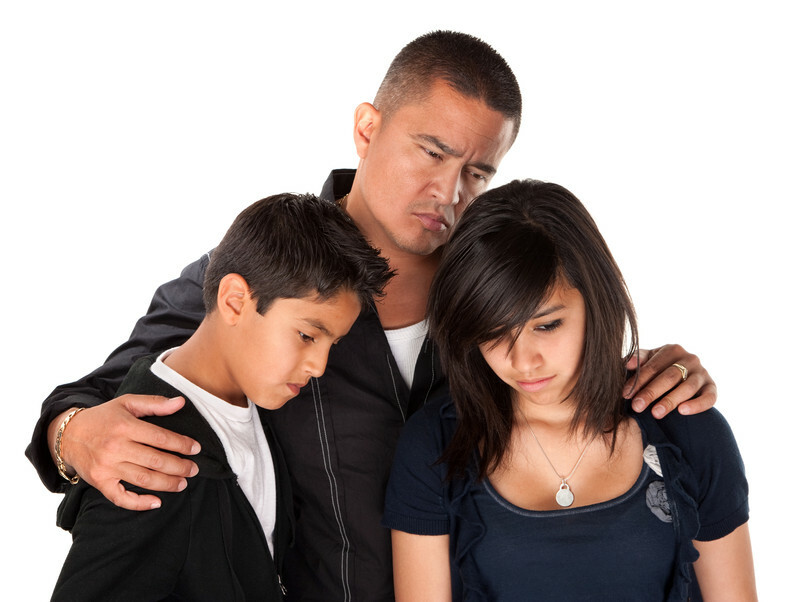 Is Withholding Visitation Against The Law? 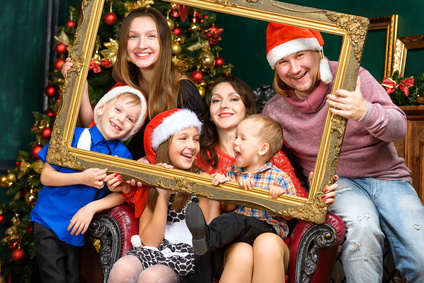 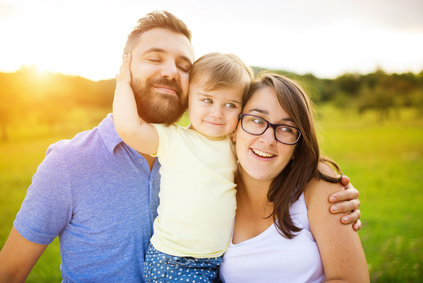 A child visitation schedule, also called a parenting plan, serves as a calendar for parents to follow regarding responsibility for their children. 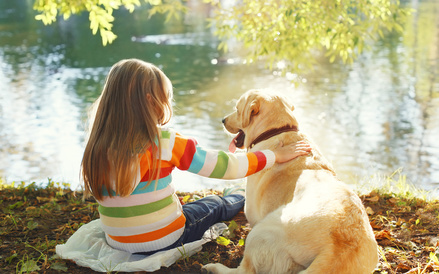 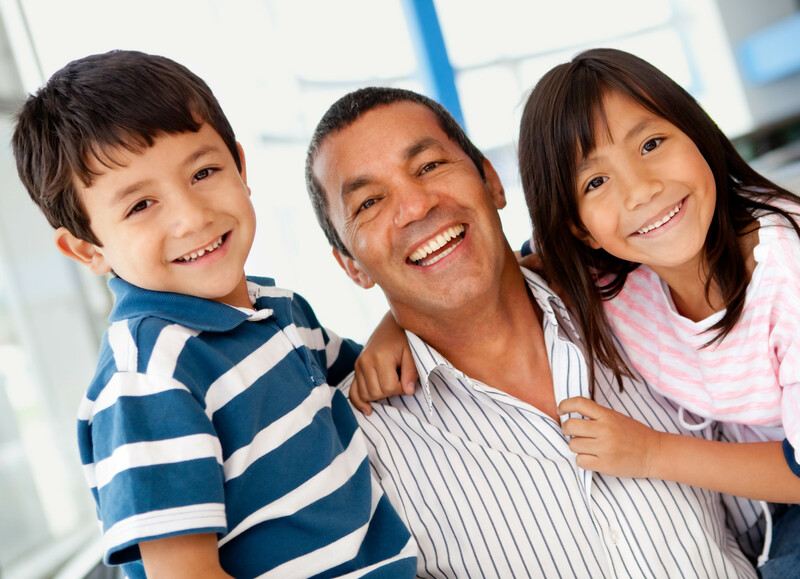 What are Normal Child Visitation Rights during a Divorce? 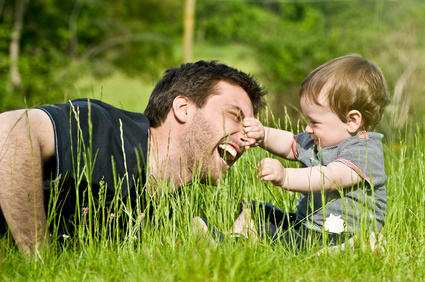 Should I Force My Child Into a Visitation Schedule? 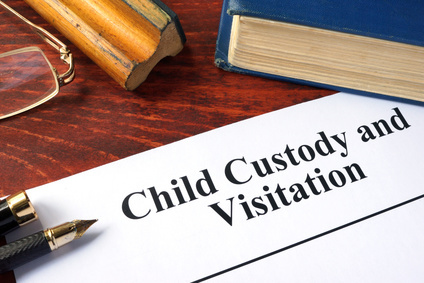 Is It Illegal to Defy a Visitation Order?